Your home is the most important asset you have! When you’re ready to build the house of your dreams, get yourself a General Contractor whose reputation speaks for itself. 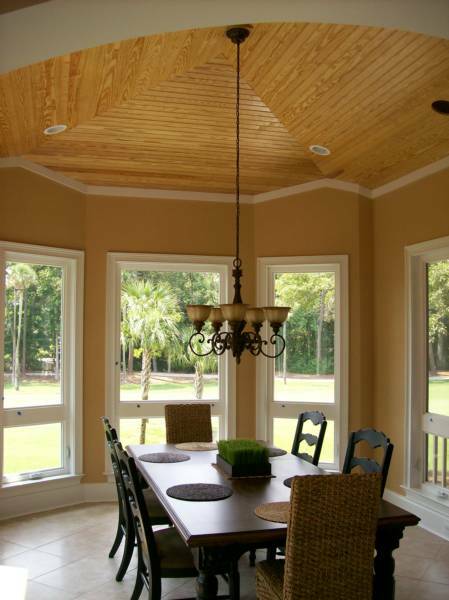 S Carolina Custom Homes is a Christian oriented, family owned and operated business. Troy Thomas, the builder, has been in the building industry for over 19 years. He, along with his wife Renee, believe in providing not only beauty and quality you can see, but also the latest construction technology that you can't see. We are fully licensed and bonded, and offer warranty and insurance for all services provided. Most importantly, we work hard at establishing relationships with our customers that extend past the end of the project. S. Carolina Custom Homes, Inc.